With each person, pain varies in its intensity, frequency and duration of episodes, and the type of pain experienced. This pain can be at its best annoying, and at its worst it seems unbearable. 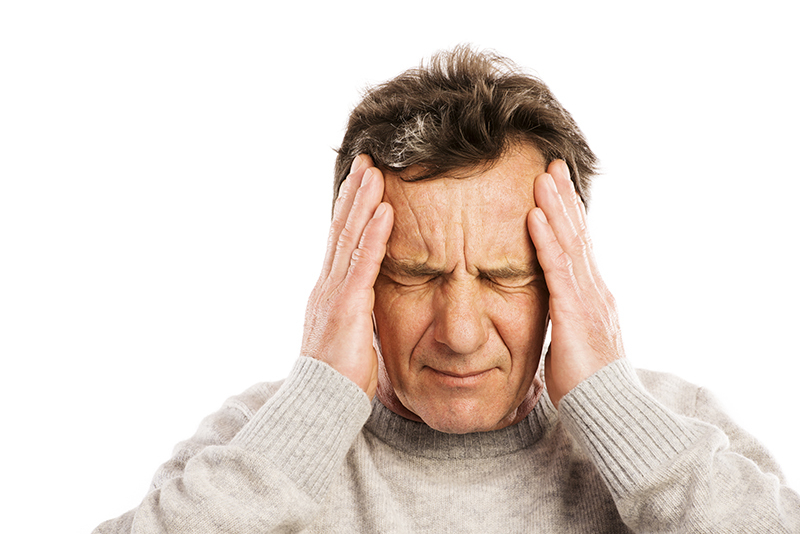 Chronic pain may begin suddenly or develop slowly over months or years. Chronic pain persists for long periods of time and often the response to pain treatment varies with each individual. Although there are many types of pain, there are two broad categories that distinguish the mechanisms of pain- nociceptive pain and neuropathic pain. Nociceptive pain is caused by damage to normal tissues, for example musculoskeletal pain. This results from overuse of tissues in the body, such as bones, joints, and muscles. It often becomes worse with movement, and eases with rest. This pain usually responds well to existing pain treatments, such as narcotics and NSAIDS, and will often go away when the body heals or when the problem is removed. 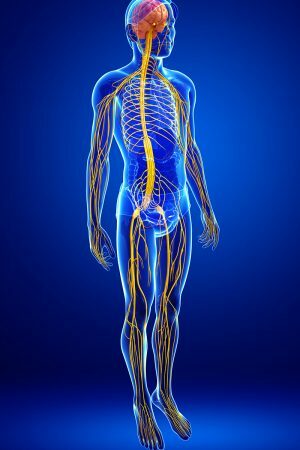 Neuropathic pain is caused by dysfunction in the nervous system. It is due to the abnormal processing of pain and of normal sensations. In essence, the spinal cord and the brain are interpreting otherwise normal sensations as pain. It is often described as burning, electric, tingling, shooting or stabbing. Neuropathic pain is very difficult to relieve or cure. The response rates to current available pain treatments are often limited by side effects. This is frustrating for both the patient and physician. Neuropathic pain usually lasts for a long time, and interferes with one’s quality of life. Cancer infiltrating the nerve, plexus, or root.